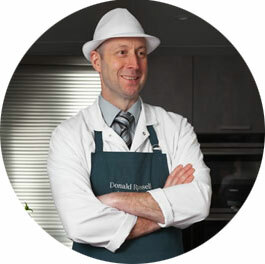 Donald Russell has passionately upheld the finest standards of craft butchery. Their Royal Warrant is a testament to their dedication and incredibly high standards. 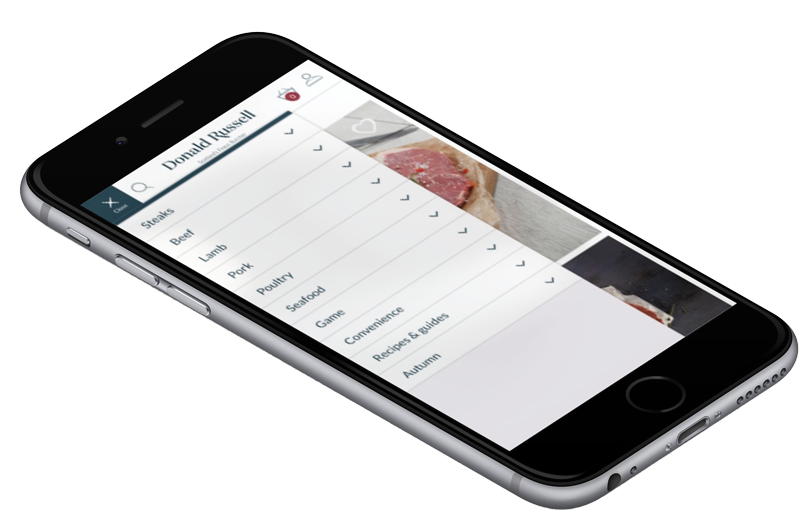 For over 40 years, Donald Russell have been the trusted choice of some of the very best restaurants and hotels around the world. Donald Russell deliver right to the door of your home, neighbour or work address. 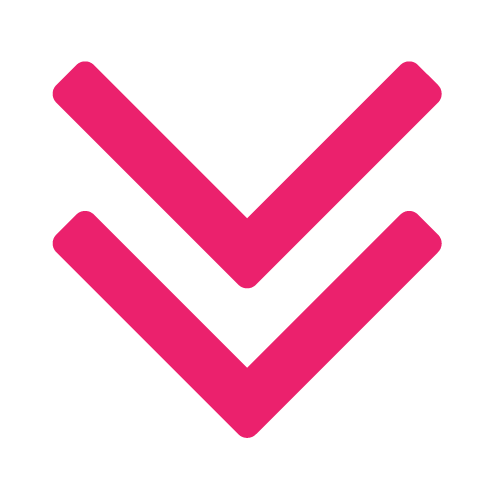 Customers can choose a safe place to leave it if they are not in. Orders are also packed with plenty of ice to stay perfectly frozen on even the hottest day. Screen Pages were tasked with maintaining these exacting standards, on the Web. 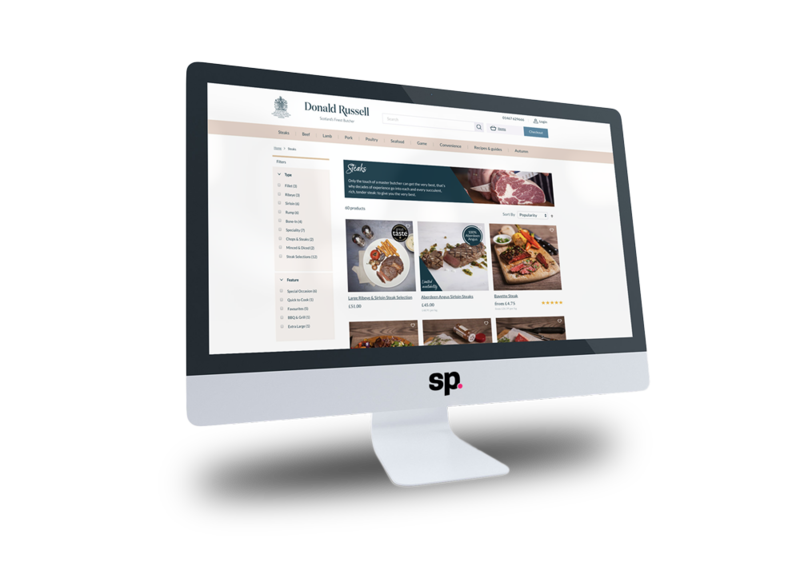 The site had to be exceptionally user friendly, whilst being customisable for the requirements of both Donald Russell, and their customers. The result is something we are especially proud of, and delighted to maintain our long standing relationship. 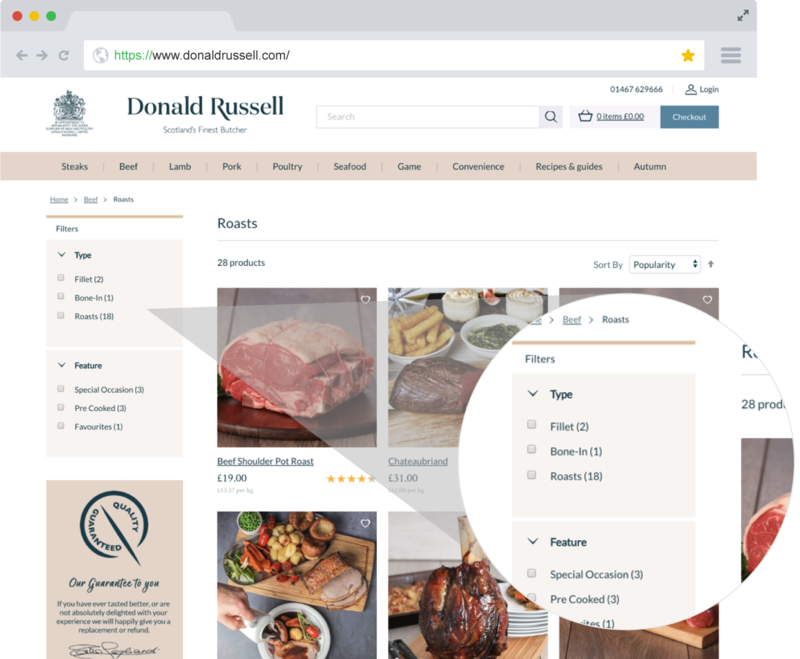 What makes Donald Russell’s site so special is the organisation, management and automation. 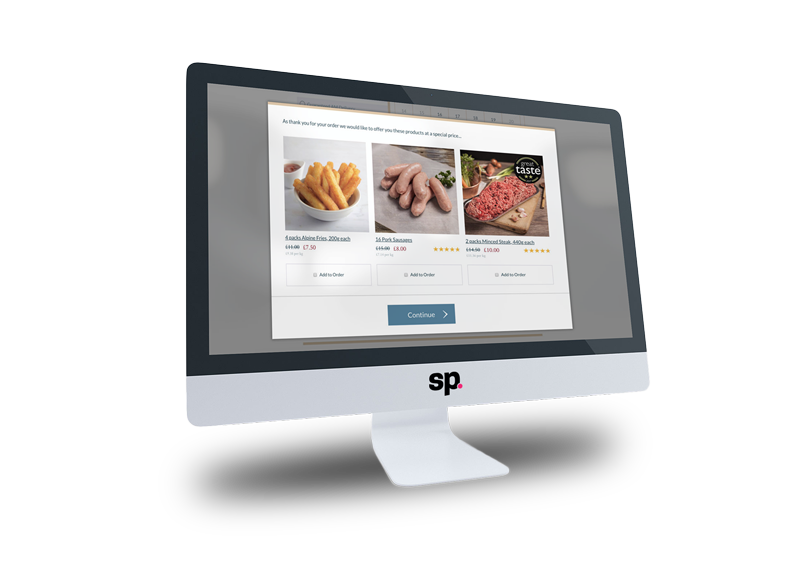 Screen Pages and Donald Russell deliver an irresistible, seamless shopping experience at every touchpoint. Responsive web design (RWD, also referred as responsive design) was a key focus for Donald Russell. Screen Pages had to ensure an optimal viewing experience across a wide range of devices (from large, high-resolution desktop computer monitors to mobile phones). Combined with Donald Russell’s crusade for perfection and detail, the user experience (UX) became our obsession. 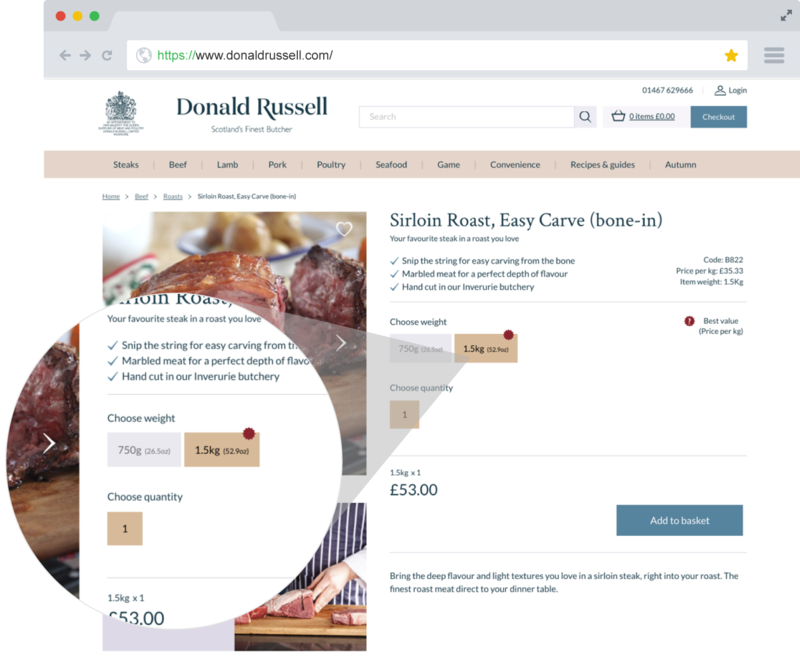 The objective was to ensure the user eCommerce journey was as streamlined and efficient as possible, whilst maintaining high regard for Donald Russell’s craft.